Instruct & Assess with Real World Topics! 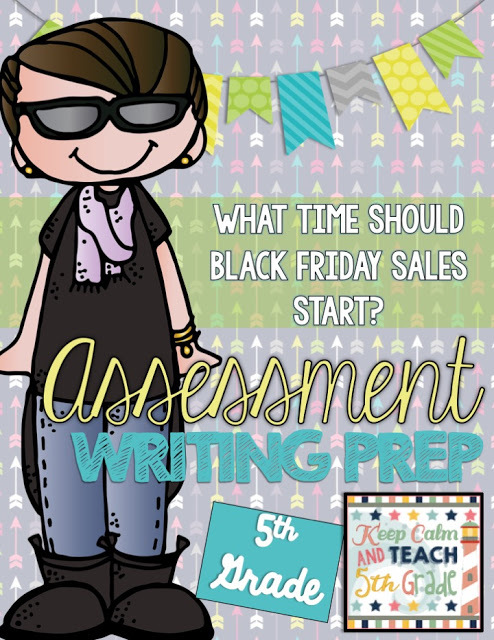 You might have an entirely different picture in your mind when I say the words “BLACK FRIDAY.” However, what comes to my mind the awesome Black Friday writing set that I created for my Teachers Pay Teachers store. I have personally used this in my classroom and in the classrooms of my fellow teachers and it is definitely a hit with students. Students are constantly hearing about Black Friday and they have PLENTY of opinions to share regarding the topic. …then look no further because this resource contains all of the above! 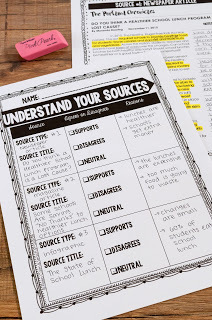 This resource contains three sources to read and walks students through writing an opinion essay. You can use this to instruct or you can use this as an assessment to see where students strengths and weaknesses are as you head into the winter holidays. I have used this for both purposes and it is really fun to read the students’ work afterward. Here are a few photos of this resource in action! 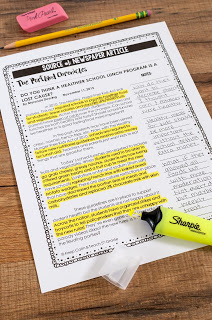 You’re going to love how easy this is to prep, instruct and use in your classroom!